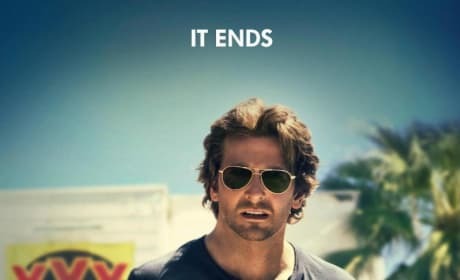 Check out the new poster for The Hangover. The film hits theaters May 24. 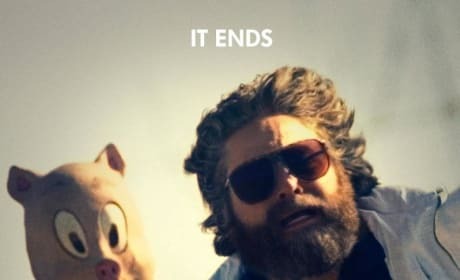 Zach Galifianakis is featured in the new poster for The Hangover Part III. Todd Phillips directs the final installment of the comedy series. 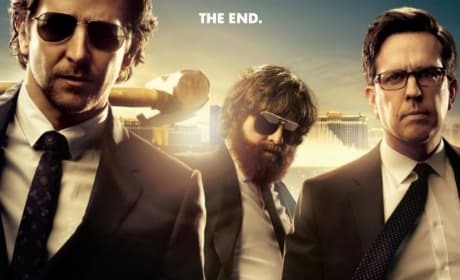 The Hangover Part III Gets Another New Poster! A new poster has dropped for The Hangover Part III. 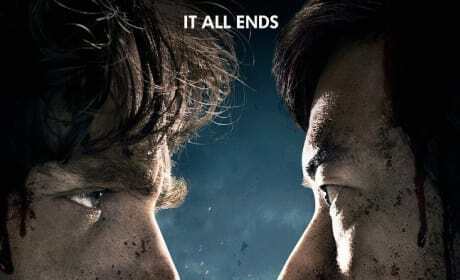 The poster features Ed Helms and Ken Jeong. 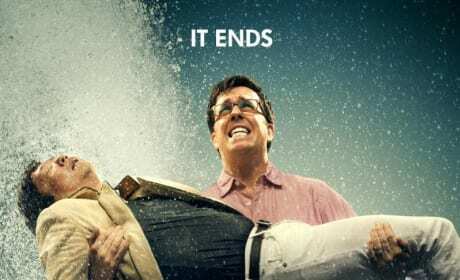 The Hangover Part III TV Spot and Poster: Are you Ready to do This? 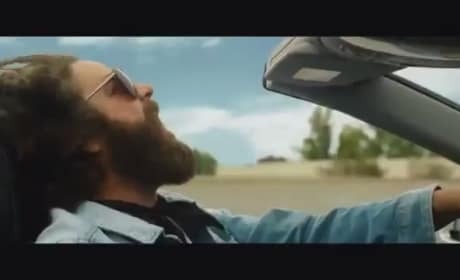 The Hangover Part III has its first TV Spot! Check it out, along with a new poster. The first poster for The Hangover Part III is here! The wolfpack returns in the epic finale!